RARE OPPORTUNITY to own a lakefront home on LAKE CONWAY CHAIN OF LAKES! 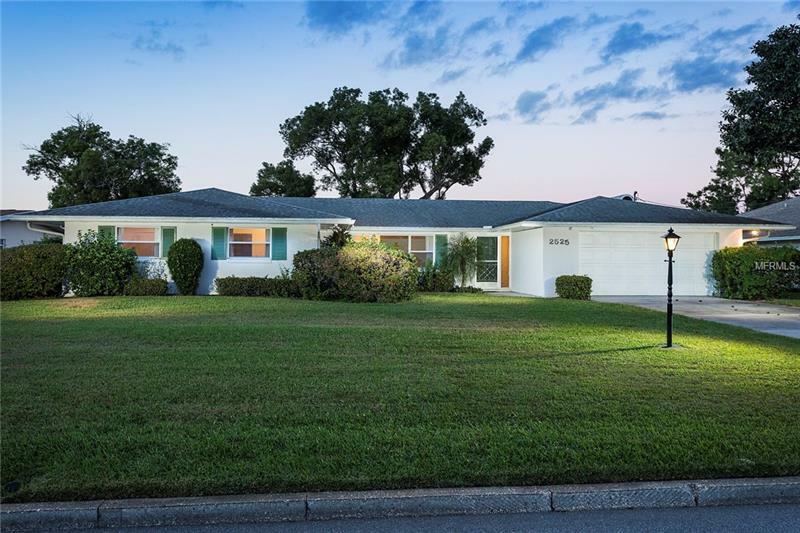 This 3 bedroom/ 2 bath Florida ranch style home has original finishings which have been meticulously maintained. This property is begging for you to renovate or add on. However, is also suitable for immediate occupancy. A beautiful brick fire place, screened in porch, and large oak tree in back yard add charm and character to this well loved and cared for home. Approximately 83 FEET OF DIRECT WATERFRONT with dock and cleared vegetation create a âbeach likeâ environment. Minutes from downtown, MCO, Sunrail, and major interstates (528, 417, Turnpike, and I-4). Finish each day watching the sunset from your lakeside oasis. Spend your weekendâs boating, wake boarding, skiing, surfing, fishing, paddle boarding, and anchored at the sand bar. PROPERTY SOLD AS-IS. Make this your dream home. Additional Water Information: Spring Fed, Clearest Chain in Central Florida.